Palla has the second highest Attack of all dagger units, eclipsed only by Halloween Kagero. Her Attack is high- and it is a Super Asset, meaning that she can hit 41 Attack before equipping a weapon. This is crucial because she may not survive counterattacks from physical units with her low Defense of 17. Neither of her defensive stats are over 30, and with a Defense of 17 and Resistance of 29, Palla’s bulk seems uninspired and similar to many, many other dagger users (PA Olivia, HS Camilla, NY Takumi, Eir, and Spring Kagero all have almost identical defenses, just to name a few). Armor? I Hardly Know Her! 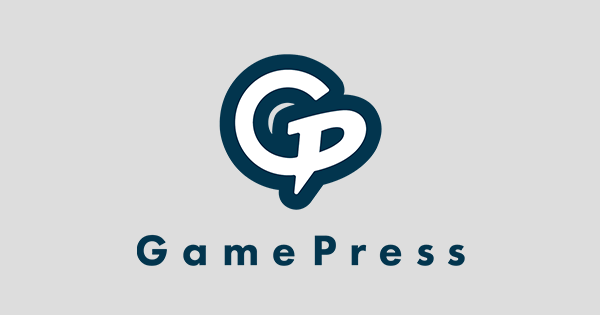 Palla’s prf weapon, the Pegasus Carrot, is an inheritable dagger that deals effective damage against armored units. 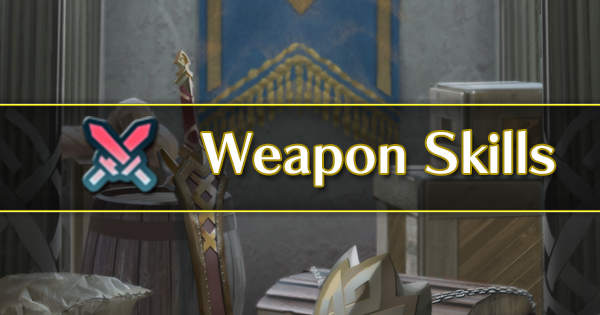 In addition, this dagger neutralizes status effects (such as Flash, Panic, etc) and disables skills that prevent follow-up attacks as long as the user has weapon triangle advantage. 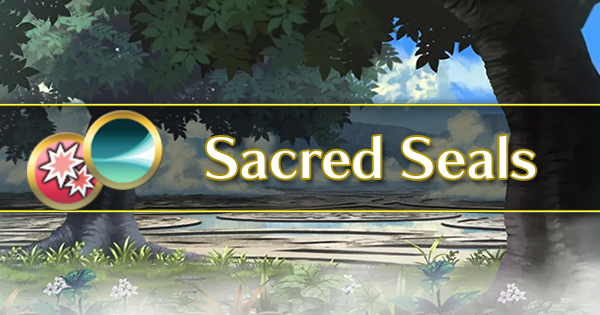 Due to the weapon effectiveness clause, it’s only recommended to inherit this skill onto a dagger inside the weapon triangle, such as to Hot Springs Hinoka, Flora, or Hoshidan Summer Ryoma. 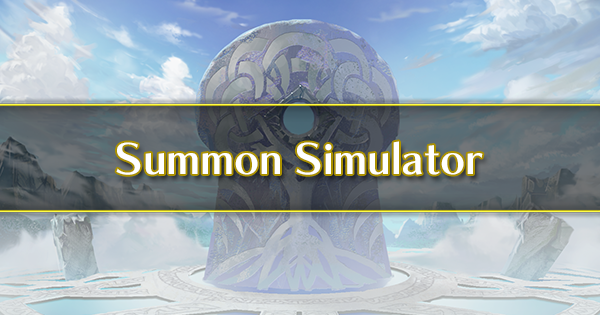 Palla is the first unit directly marketed toward Aether Raids, and she can prove exceptionally useful during the game mode. Worth noting also is that Palla is the first ranged flier with a BST in the 155 Bin, meaning that she scores the same as a gen 1 melee flier without a prf. 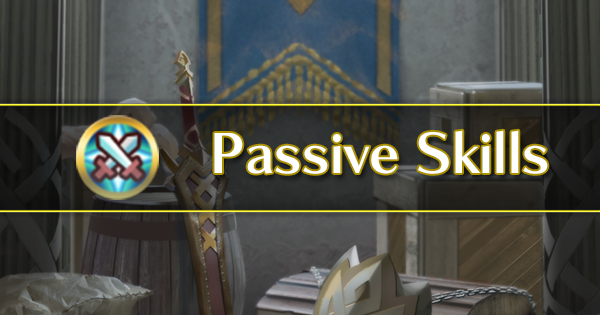 However, Palla’s niche is difficult for her to fulfill, as her low Defenses makes her vulnerable to counterattacks from the very armored unit’s she’s supposed to counter. Marisa is another lance flier in a bloated pool (the 15th, in fact), and like other lance fliers, she has moderate Attack, good Speed, and decent defenses. In fact, she seems almost identical to Shigure- though with so many archetypes in the same pool, it’s difficult not to overlap. 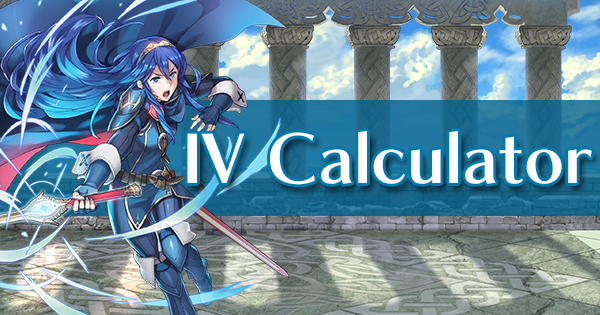 Despite the lack of innovation in her unit type or stat spread, Marisa holds up well against other blue lance fliers, and remains tied for the highest combined Attack and Speed with Hostile Springs Ryoma. 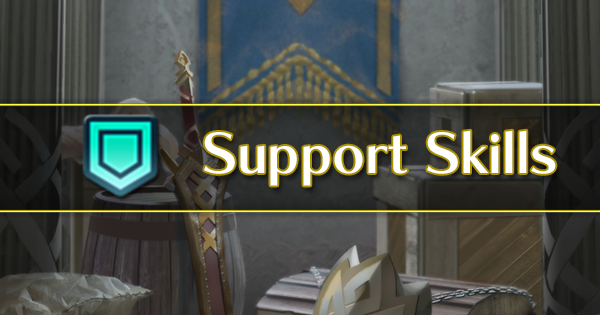 Flier Guidance is also a great flier mobility skill that turns your unit into an anchor point for your other fliers to rotate around. 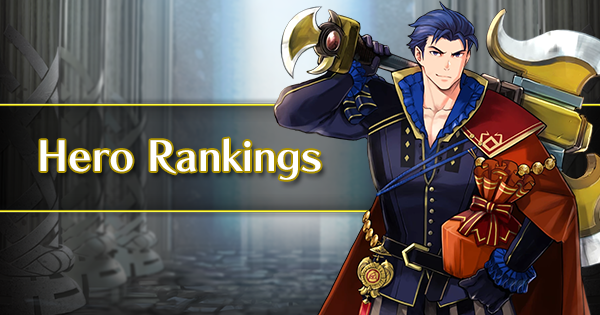 With blue fliers like Catria and Shanna recently getting excellent prf lances, it doesn’t seem like Marisa brings anything particularly new to the table, so it can be difficult to fully recommend her. That being said, she does have particularly high Speed and decent Attack to go with it, eclipsing units like Shigure in all but Resistance. With that being said, she’s a definite step up from the prf-less 3-4 star pool of blue lance fliers, for whatever that’s worth. Bruno finally makes an appearance as a healer cavalry! Unfortunately, that’s the most exciting thing about him, as the rest of his stats are rather lackluster, even compared to other units in his class. 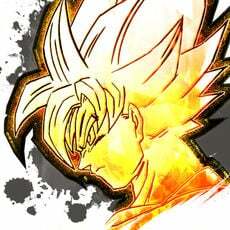 While he has the highest Defense and HP stats by a significant margin, he is lacking just about everywhere else. This makes him unique, but ultimately less useful than many other healers in the game. Bruno comes with a healing staff that restores 7 HP to himself and allies at the start of every turn. This can be useful if you want your healer to attack instead of healing your allies, but it is ultimately outclassed by more useful healing staves like Witchy Wand and Flash. 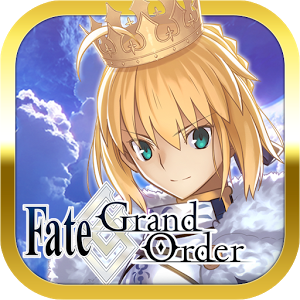 Luckily, Bruno also comes with Dazzling Staff, so he can refine his staff for Wrathful without needing to inherit any skills from other units. Bruno also comes with Atk/Def Push, a skill that grants him Attack and Defense +5 if his HP is full, but deals damage to him after every round. This pairs well with his Ovoid Staff which heals him at the beginning of his turn and essentially grants him a permanent stat boost if he does not take external damage- though it doesn’t work if he is danced. Our first iteration of Bruno is in many ways, a bit of a disappointment. Compared to many other units in his own class, he falls short- but he is not without his merits. His base kit gives him a fantastic stat boost in the form of Atk/Def Push and Ovoid Staff, while his staff also allows him to play offensively without sacrificing his supportability. Due to his massively high Defense stat, It almost feels as if Bruno should be unequipping Dazzling Staff and instead going for a Close Counter set so he can counter melee opponents who try to attack him. Regardless, Bruno is at least unique, if a little confusing, and can serve as an excellent self-sustaining physical wall to any team. Veronica has typical high offensive mage stats, with 35 Attack and 36 Speed. This is quite good, but forces her to compete directly with SF Nino, who has 2 less Attack and 2 more Speed with nearly identical defensive statlines. 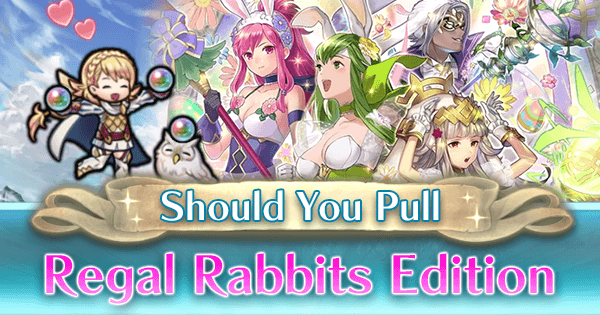 At this point, deciding which one you’d rather use boils down to user preference, though Nino’s extra Speed is generally seen to be more helpful to her archetype than Veronica’s Attack. 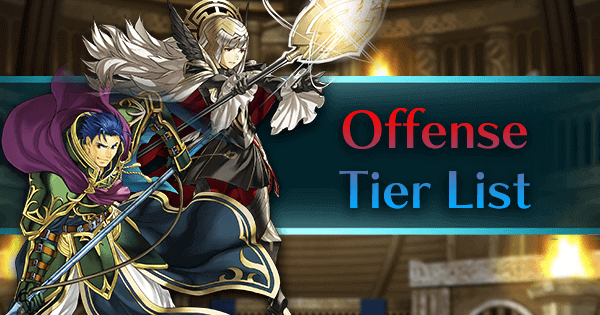 With G Duel Flying, Veronica covers the last color for Arena-oriented flier teams. 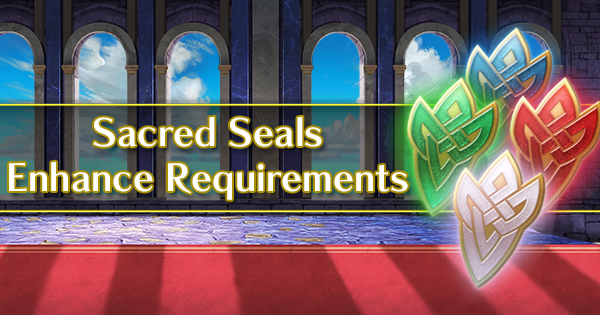 This skill allows her (or any green flier you inherit the skill to) to be weighted as a 175 BST unit, increasing your score in the Arena modes. 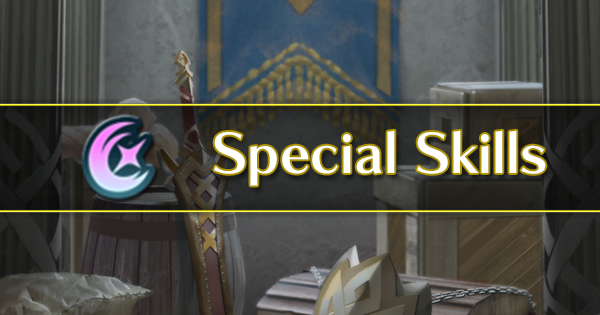 While it may be hard to get the full value of this skill out of Veronica herself (as she would require significant merging), units like Cherche, Michalis, and notably Reyson, can benefit significantly from it while being easier to find merges of than 5 star locked units. 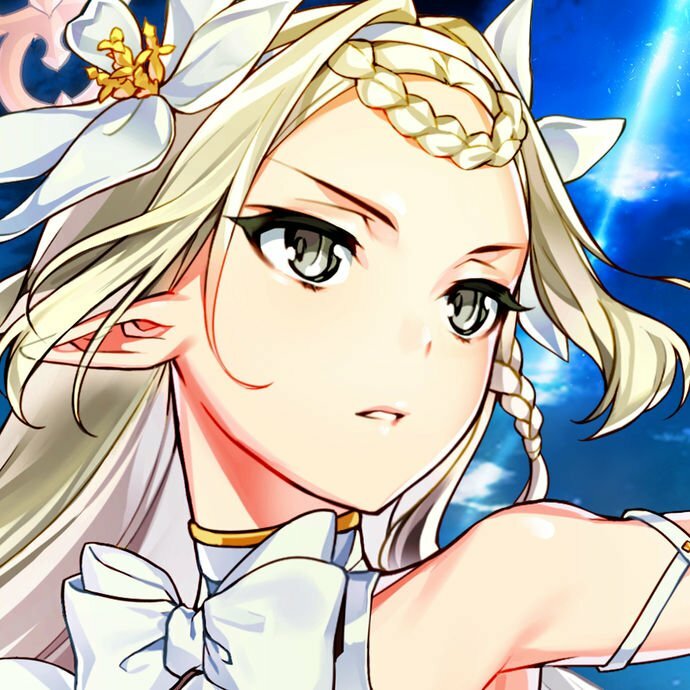 Although her prf is unique and can allow her to stat stack to ridiculous levels, it’s difficult to keep her HP topped off without a healer- in addition, Veronica may suffer from lethal counterattacks when attacking into a dragon or armored unit who can retaliate from range. 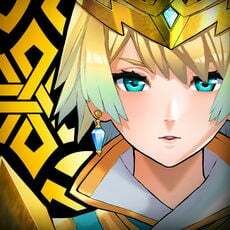 With that in mind, she finds herself situation where it’s probably better to run a boring Bladetome set on her, and with no unique skills that work to support her combat, she’s something of a blank slate who will need lots of skill inheritance to be competitive. She is still a good unit with a fantastic statline, but again, nothing we haven’t seen before.